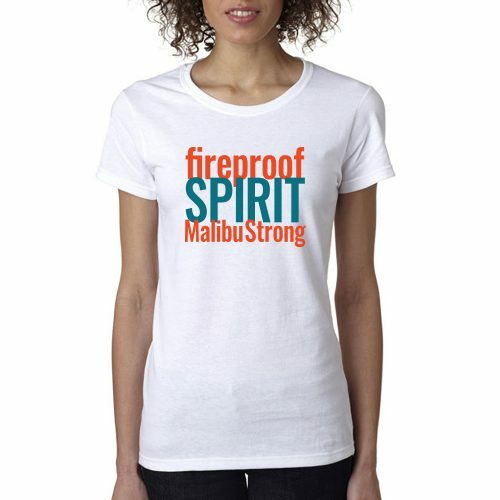 The #MalibuStrong2018 Collection was created to show community spirit and raise funds for the Malibu Wildfire Educator Fund. 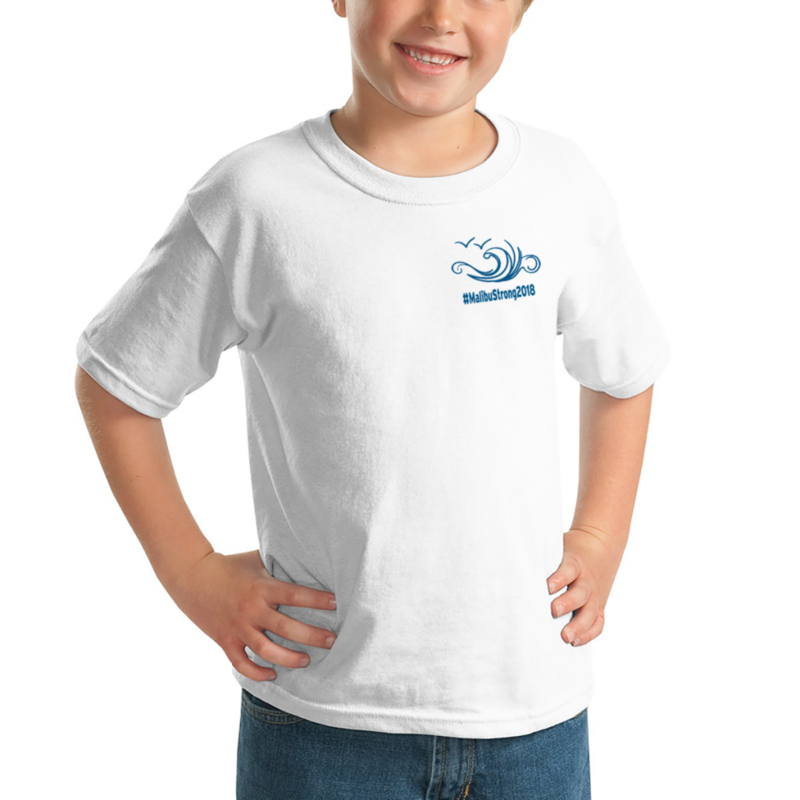 The shirts were designed by staff from Point Dume and Juan Cabrillo elementary schools and made their debut at the recent Friendsgiving event that brought some 400 community members together for dinner and to share love and support. 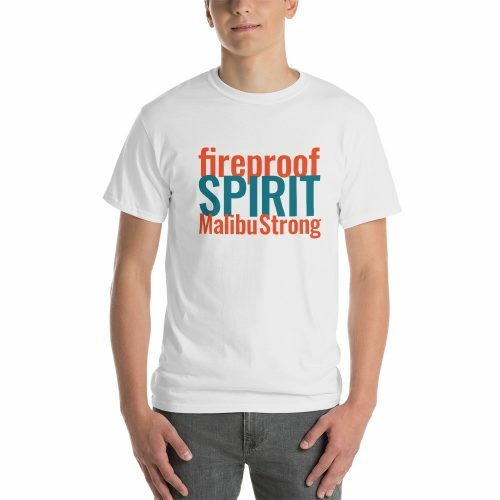 Each shirt purchased adds $5.00 to the Malibu Wildfire Educator Fund. 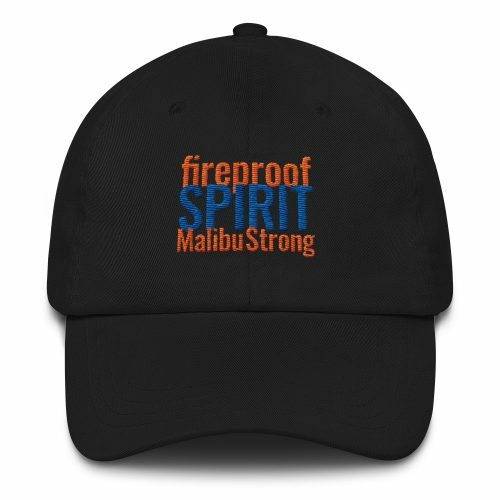 Show off your pride and help the victims who spent their whole careers supporting Malibu children and families. These teachers and school staff members will return to work where they will nurture and support students who are now devastated by what they’ve lost in the fire. 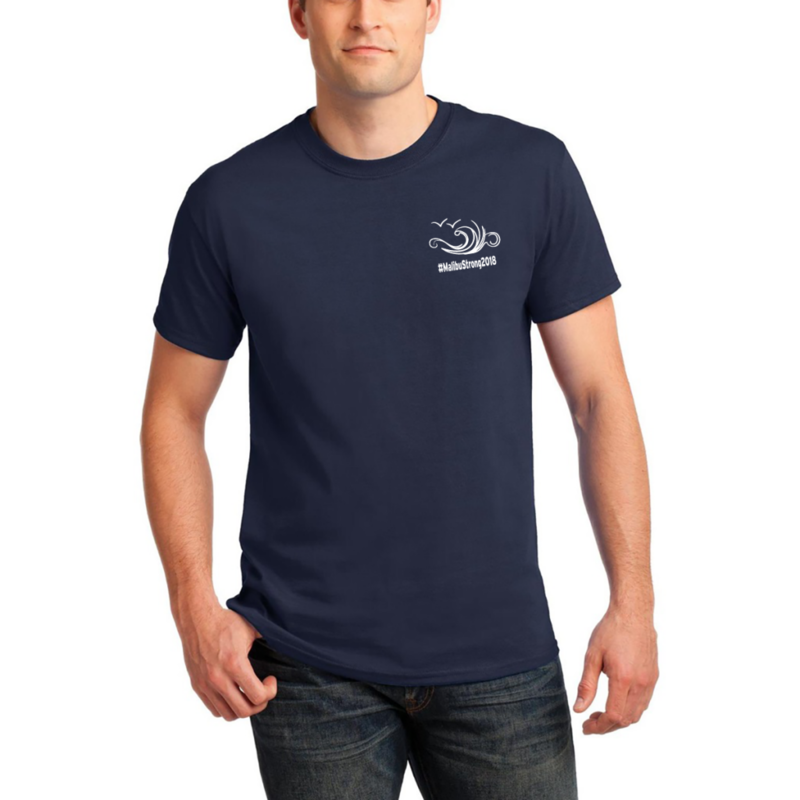 These professional educators need our support and nurturing right now too. 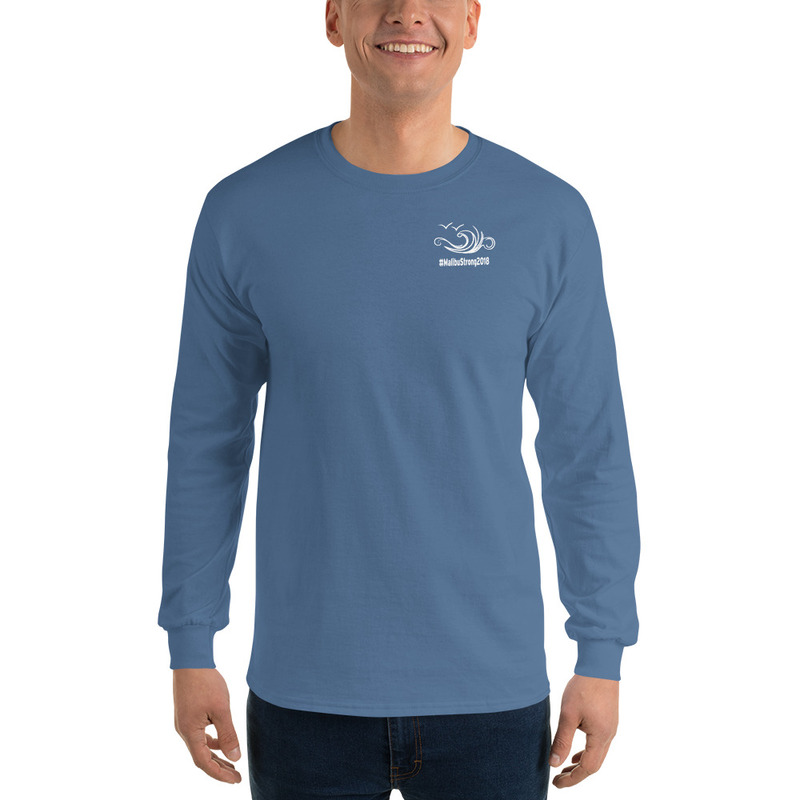 So, please, show you care by shopping this collection of shirts that will show off your Malibu pride and help our educators recover from their devastating losses. 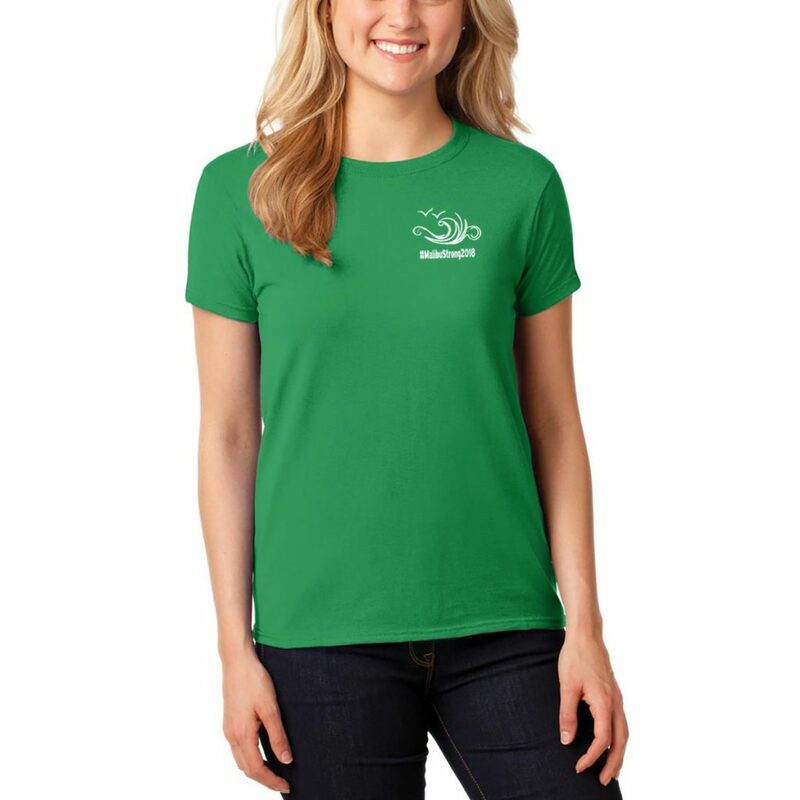 Click or tap a product below to start shopping.